Minneapolis, MN, USA (February 23, 2018) – United Language Group (ULG) CFO/COO Karrie Willis has been selected as a 2018 (Real) Power 50 Honoree by Minnesota Business Magazine. The award is given out each year and recognizes those with a “dynamic presence in the Twin Cities business community and non-profit sector.” Honorees are selected by past recipients of the award and will be recognized at the Hyatt Regency in Minneapolis on April 26, from 6-9 p.m. CST. Willis is one of 49 other recipients of the award, including former Minneapolis Mayor R.T. Rybak, among others. “The members of the (Real) Power 50 are the linchpins in their company. The connectors in their industry. The heart of the operation. The people who make things happen,” Minnesota Business Magazine says of the award. Willis has over 20 years of experience in financial management, operational and leadership roles. Prior to joining ULG, she spent 12 years as the CFO and COO of Popp Communications, a Minneapolis-based internet and telecom service provider. 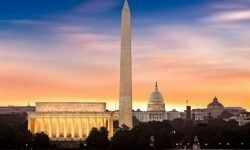 She has also held financial and operational management positions at Andersen Windows, Carlson Companies and API Group. 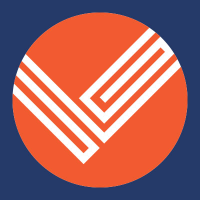 Since joining ULG in 2016, Willis has been a key contributor to ULG’s rapid growth, helping develop internal teams and playing a major role in the company’s mergers and acquisitions. Her leadership has been invaluable to ULG’s success. For more information on the award, visit Minnesota Business Magazine’s website. 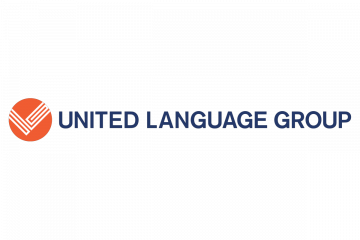 United Language Group (ULG) is one of the largest Language Solutions Providers in the world, providing smart, seamless and secure language solutions that help businesses win in the global marketplace. 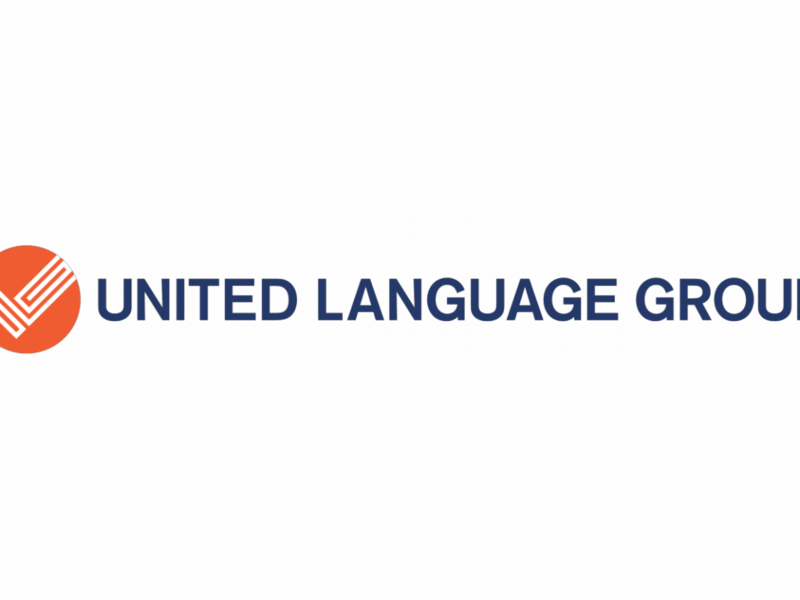 ULG envisions a world in which language is no longer a barrier, and helps global clients turn language translation and interpreting into a competitive advantage.